An Australian passenger onboard a United Airlines flight from Melbourne to Los Angeles has found themselves facing a 21-year sentence for assaulting a flight attendant. The passenger was highly intoxicated and refused to cooperate with authorities, leading to their restraint by two flight attendants and two federal marshals. 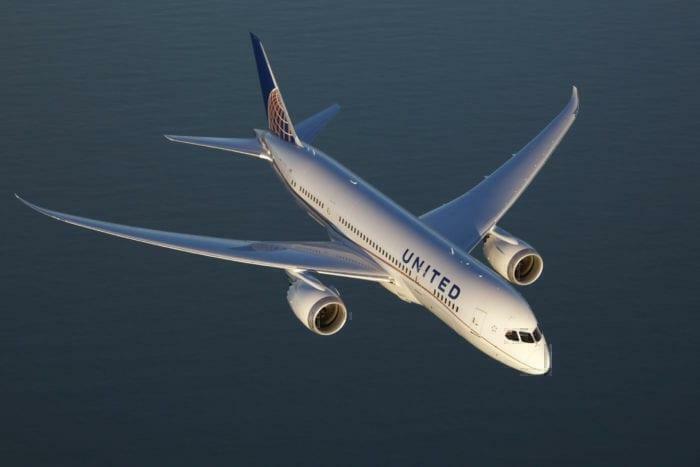 A passenger onboard United flight UA99 from Melbourne to Los Angeles International Airport on 21st January decided to start the 14-hour flight off right, by downing several complimentary mini-bottles of wine. As the passenger’s behavior became more erratic the flight crew decided to cut them off from any more alcohol. This had the undesirable effect of making the passenger even more disruptive, as they loudly demanded more drinks. 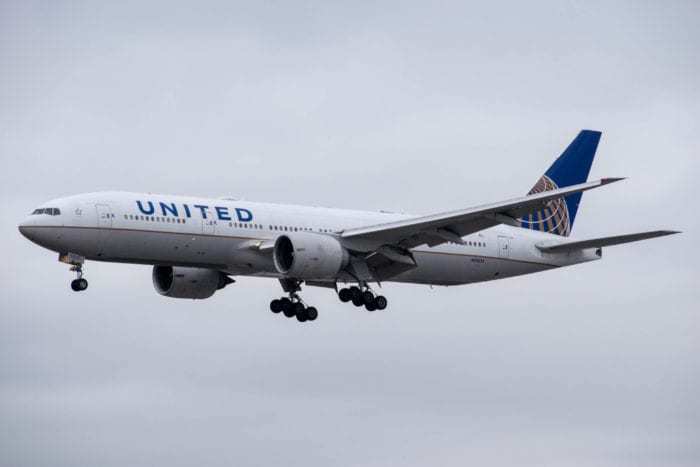 According to the incident report from the flight crew, the passenger started to have a conversation with themselves, “screaming profanities and waving her arms around in her seat”. 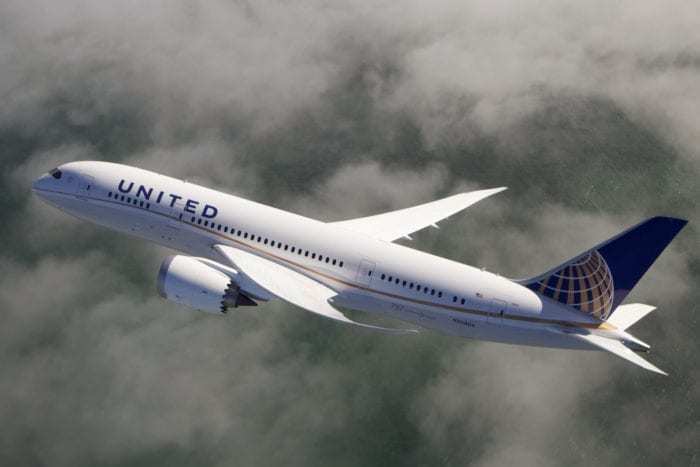 This obviously disturbed fellow passengers, so the flight attendant went to gather other team members from the Boeing 787 Dreamliners crew to help. During this time, the passenger got up and decided to help themselves to the bar at the rear of the plane. Attempts to have the passenger return to their seat failed. Then the passenger to start stripping off their clothes and throwing them at other passengers. Crew decided it was time to restrain her, which led to one crew member being hit in the face. This prompted two federal air marshals to get involved and help the flight crew restrain the passenger. One of the agents suffered a further injury when the passenger escaped restraint and kicked him in the chest. The flight itself wasn’t disrupted and arrived at its destination on time. The passenger was remanded to local authorities, was found guilty and now faces court sentencing. What is the passenger charged with? The passenger was found guilty by a jury of two federal charges: interference with a flight crew member and assault by beating. These, together, can mean jail time in federal prison of up to 21 years. The passenger claimed that they were singled out by the crew for racist abuse (the passenger is of Sudan descent). They also say they were sexually assaulted by an FBI agent on the flight. As the passenger is Australian, it is unclear if they will remain in the USA or serve their sentence in Australia. This event really highlights the somewhat obscure law that many passengers break every day: not complying with the orders of a flight attendant. When you refuse to put up your tray table, or don’t place your bags away correctly, you are actually ‘interfering with a flight crew member’. This passenger obviously took this to the extreme, but it just goes to show just how serious their role is onboard. In our opinion here at Simple Flying, it seems that this passenger needs help rather than jail time. We hope that they are able to recover from this incident. For me, no matter a passenger’s nationality,religion,ethnicity etc if he/she got drunk on a flight and made the flight a nightmare for the crew(not to mention physically attacking flight attendants) and the passengers on board she/he should be very severely punished with a hefty fine and hundreds of hours of community services. This is a very confused article. The extremely unruly passenger is equally often referred to in singular as in plural. Drinking too much may cause you to have double vision, but you don’t appear as two persons to the witnesses of your escapades. From another online account I learned that the passenger in question is a “she.” Why this “themselves” business”? It is not, in my opinion anyway, misogynous to factually identify the gender of a female (alleged) perpetrator of a misdeed. I also found it amusing that this other online account alludes to “racial” without telling the readers the race of the person. Our politically correct culture has indeed run amok. She should not be flying without an adult and she’s the one that used the race card. Needs help? Sorry but you cannot fix stupid. This passenger was and will never be fit to board a commercial aircraft. She deserves a minimum of five years in a medium security federal prison. It will give her a chance to think about her actions.